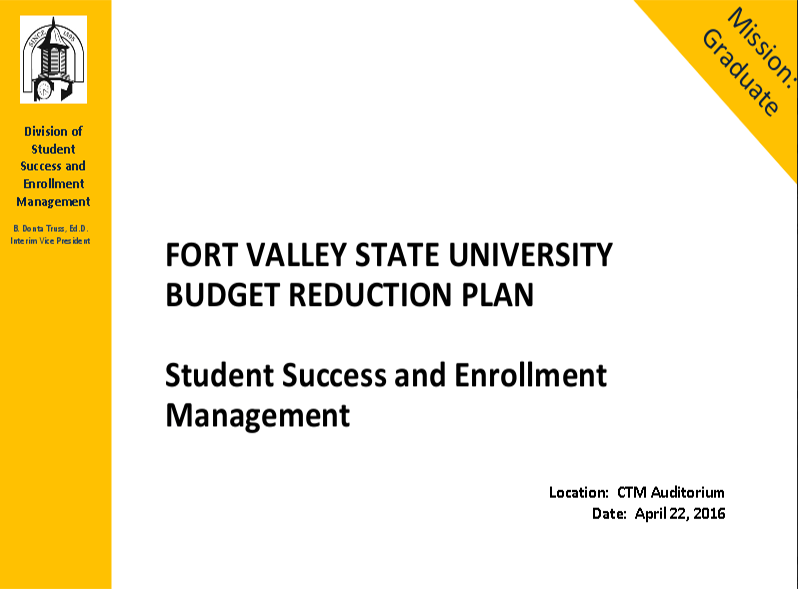 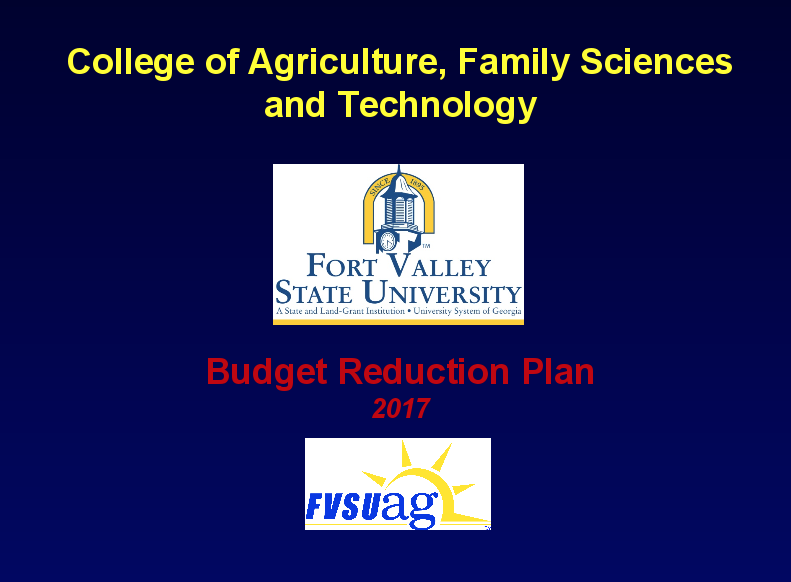 Due to the lingering impact of a dip in enrollment several years ago, Fort Valley State University is now tasked with closing a potential $1.5 million budget gap. 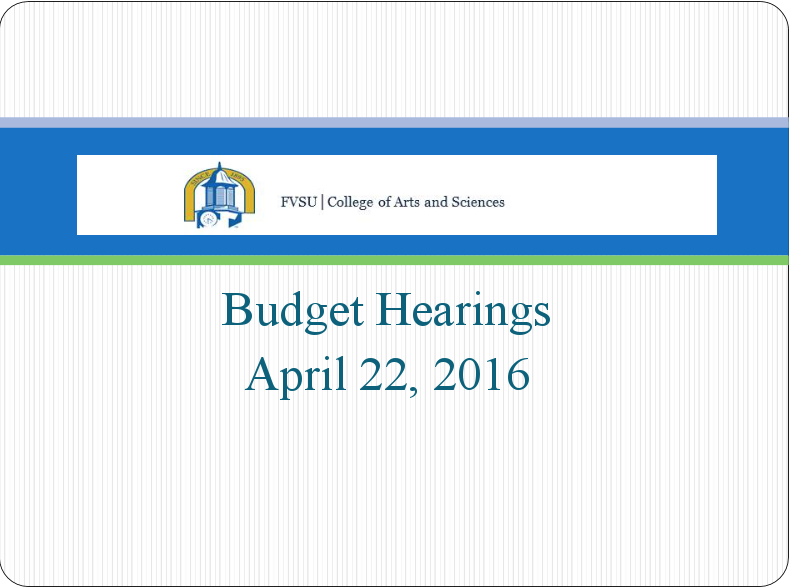 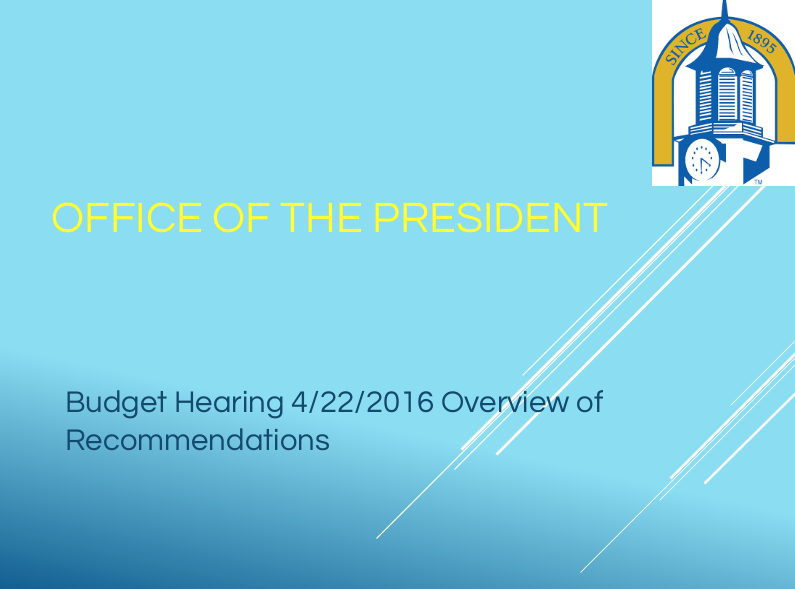 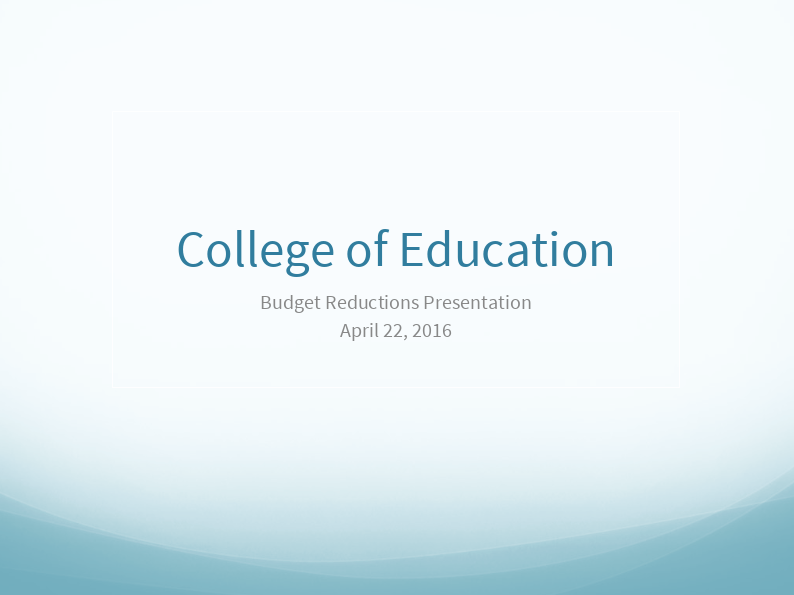 To help identify possible areas of reduction, our campus community recently hosted budget hearings that allowed university leaders an opportunity to offer proposed cuts to their respective areas. 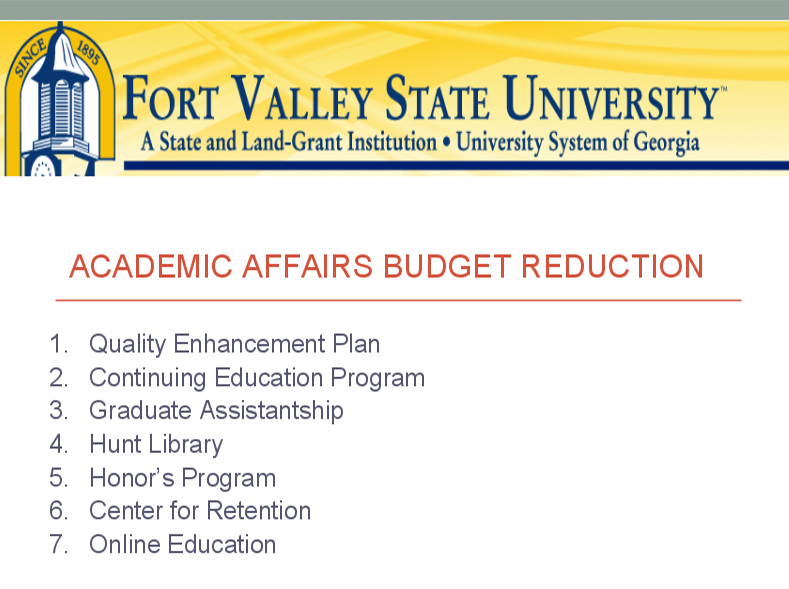 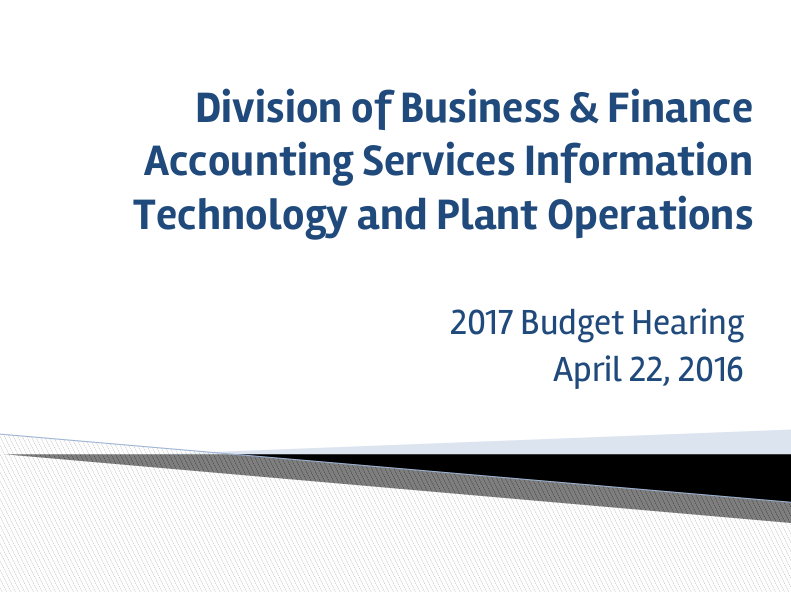 It is important to note that the proposed cuts presented below are only proposals and should not result in a final decision, but be viewed as an opportunity to engage in an ongoing dialogue about our existing funding and to examine potential opportunities for real solutions. 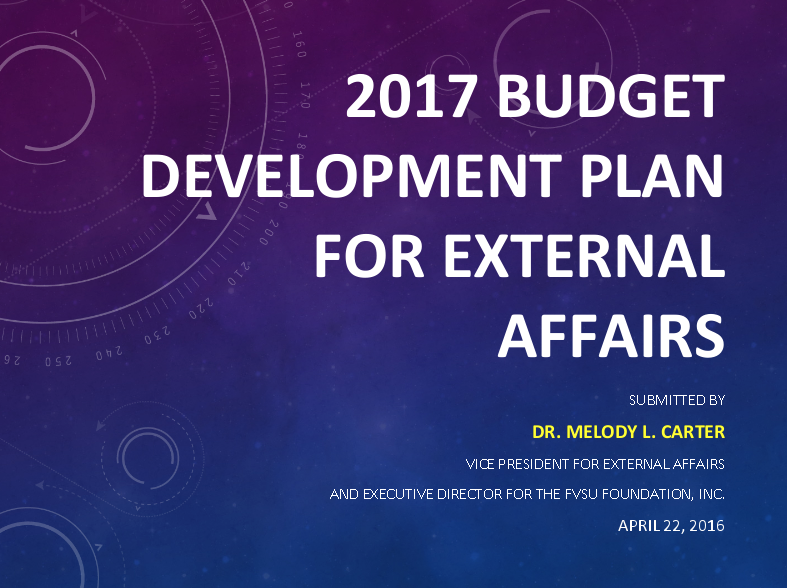 We also welcome the ideas and feedback from our faculty and staff on potential projects that can strategically advance the university’s mission and priorities using a one-time funding source. 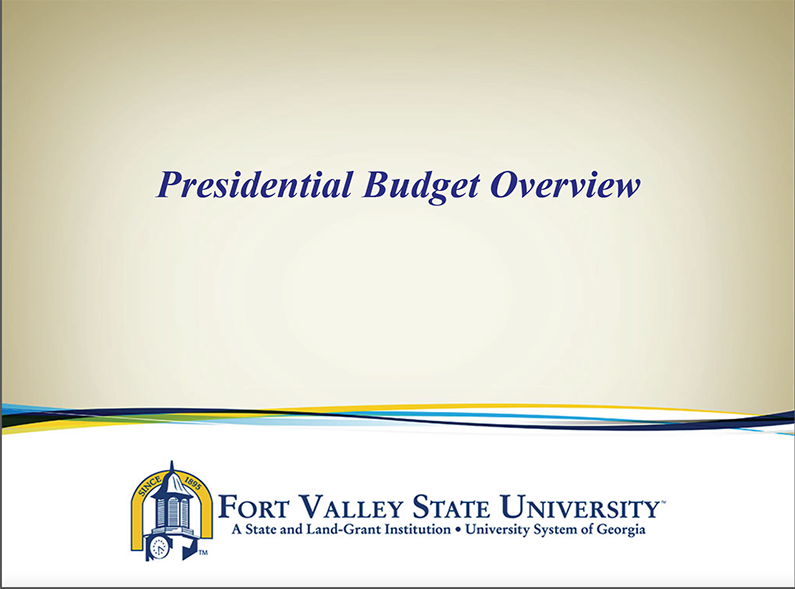 Let’s work together towards optimizing Fort Valley State’s impact and investment in areas where we can most effectively continue to sustain and grow our university.